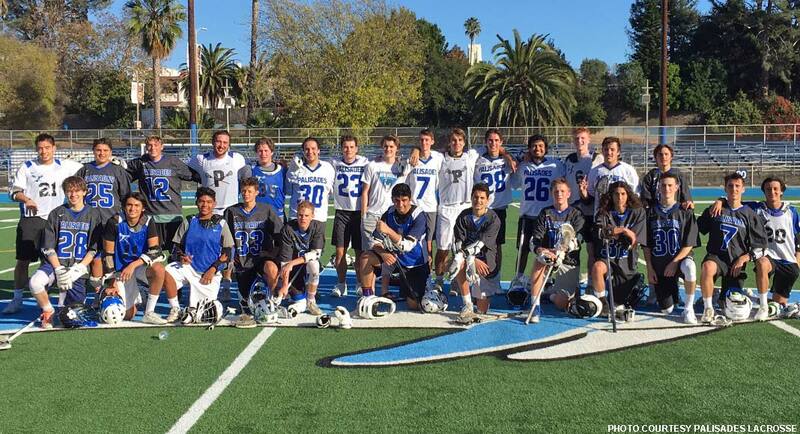 The graduates outlasted the current Palisades Dolphins last weekend in the program’s second annual alumni lacrosse game at the school’s Stadium By The Sea, winning 9-8. According to the Pali High Lacrosse communications director, the game was close throughout, with the score going back and forth until the alumni prevailed by a goal. The program’s board sells refreshments and Pali Lax Apparel at the event and encourages all lacrosse fans and community members to turn out next year.